These were the release notes for the TIBCO StreamBase® component of TIBCO® Streaming 10.4.0. 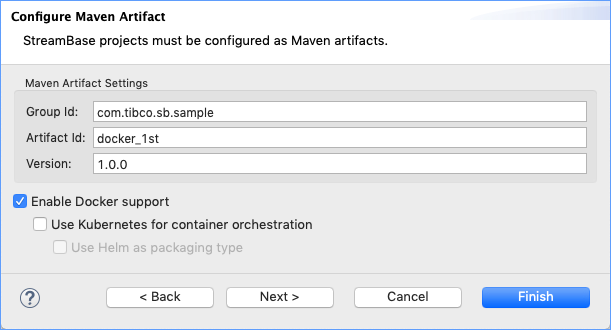 Starting with TIBCO Streaming release 10.4.0, StreamBase Studio detects and prefers a system-installed Oracle JDK 8 over its own bundled JDK. Using a system-installed JDK allows you to take advantage of cryptography features of the JDK that TIBCO is not licensed to include with TIBCO Streaming, and allows you to manage your JDK installation independent of StreamBase. See Installing a JDK for details on this new feature. This section provides a list of errors corrected in release 10.4.0 of the TIBCO StreamBase® component of TIBCO® Streaming.